This time of the year, we embrace the cold, darker days and with that adding fun and light into our lives. 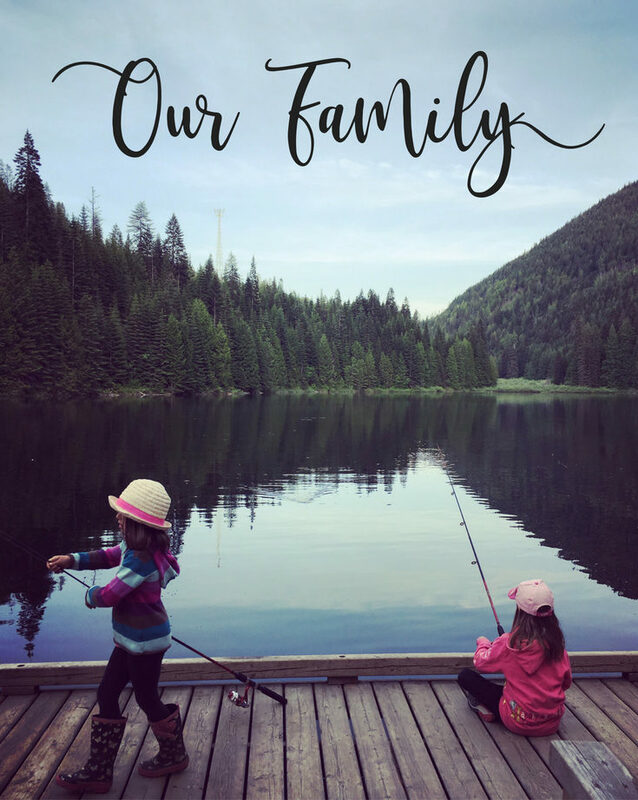 One way to enjoy the season with homeschooling is to slow down. Even if kids don’t know how to write yet, most of them are wonderful story tellers. 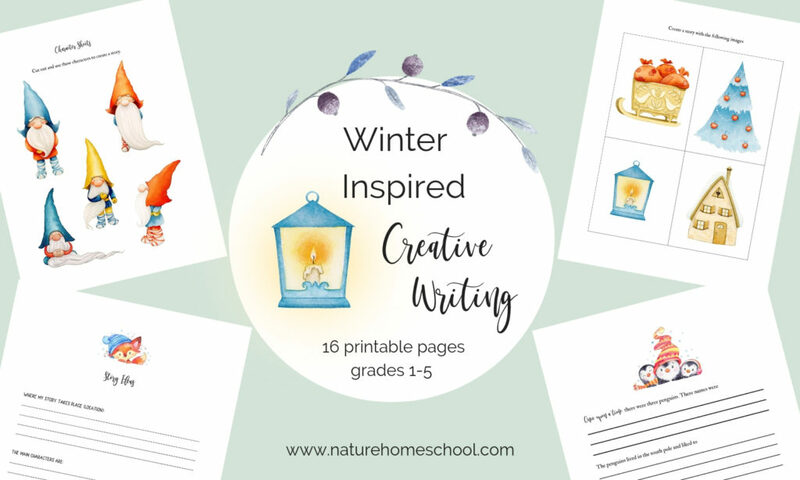 Enjoy the winter season, forest animals and tomtens with creative writing. 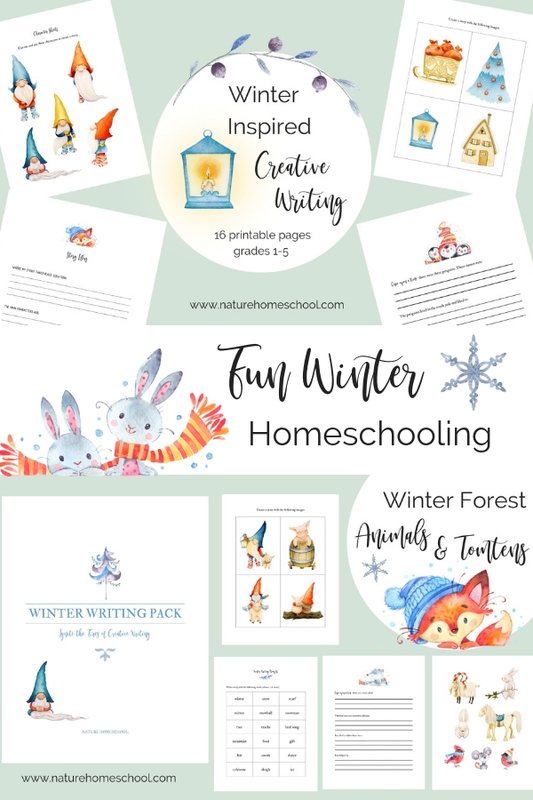 This winter homeschooling pack has a Scandanavian winter feel to it. 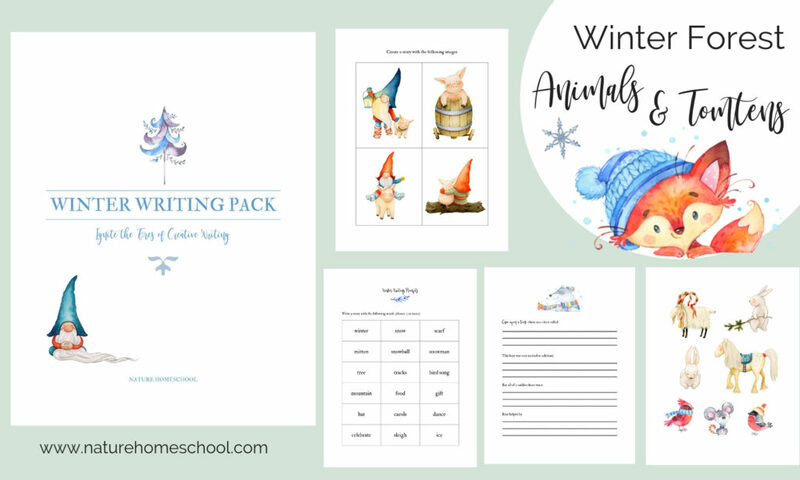 I created this printable creative writing package for kids ages 6-10. This can be adaptable to other ages however. Younger kids can look at the photos for writing prompts. Your kids can also dictate the story for you to write down or for them to copy sentences. 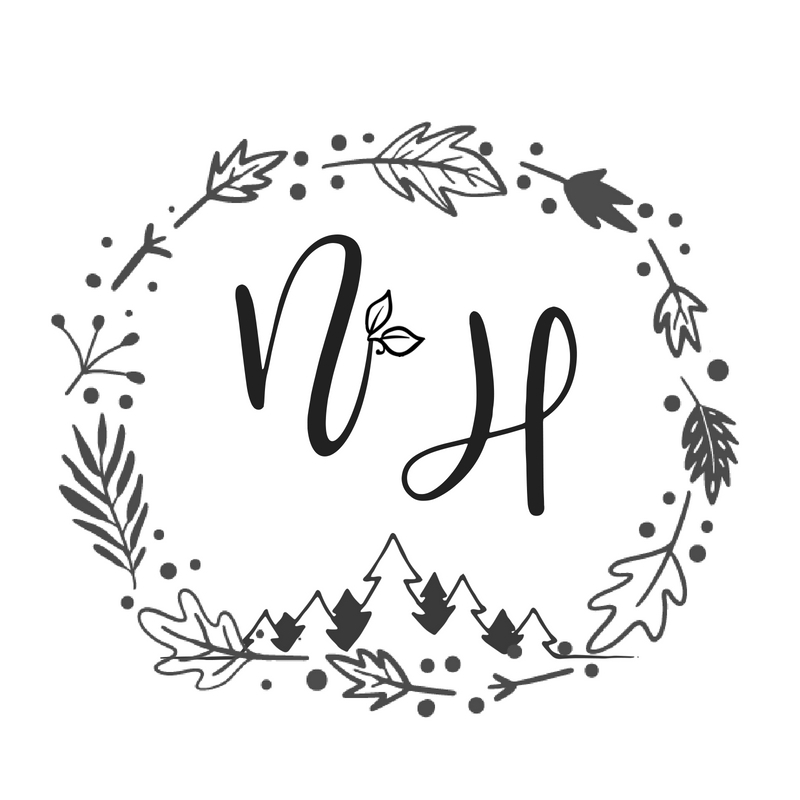 There are 2 pages of beautiful watercolor images to cut out and create their own creative pages. 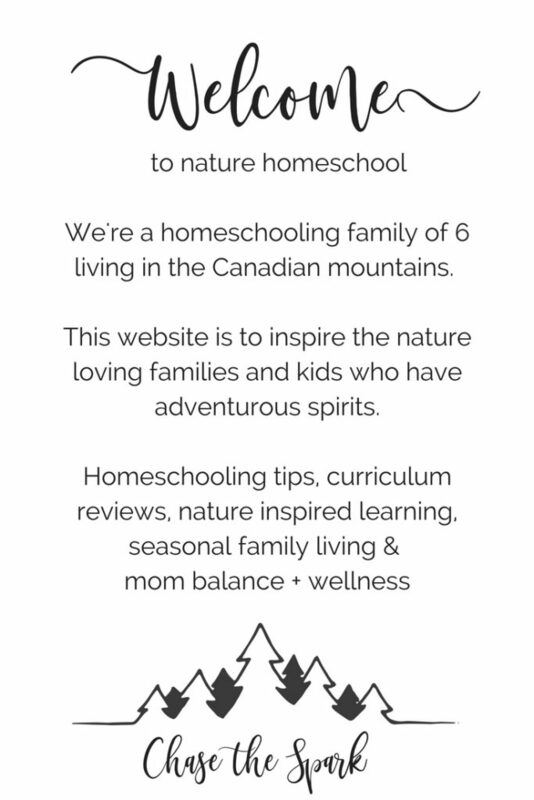 You can buy this package in my Nature Homeschool etsy store.